A view from McArthur’s Head lighthouse looking over the Sound of Islay. One of the Islay ferries is passing below, the Hebridean Isles on her way to Kennacraig. 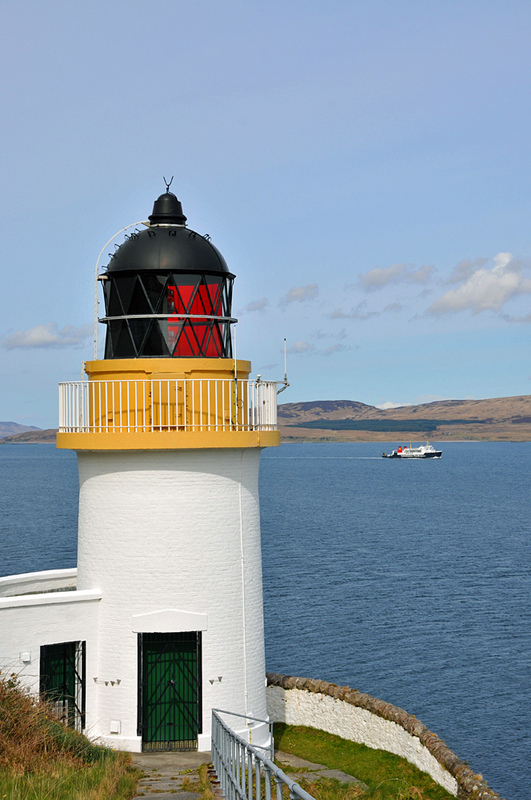 This entry was posted in Landscape, Lighthouses, Repost, Sunny Weather and tagged Islay, McArthurs Head, MV Hebridean Isles, Sound of Islay by Armin Grewe. Bookmark the permalink. Were you on a hill overlooking the lighthouse? I have been following you for years as you travel around Islay enjoying every step of the journey. Yes, you can walk to the lighthouse from Ardtalla. You can even get on the grounds, although you can’t get into the lighthouse itself.